There Is A Retirement Crisis About to Plague America. Are you Prepared? Example: If you are 45 and have a joint annual income of $200k, you should have $600k currently in your retirement savings to continue to live at your present lifestyle. Well, according to those guidelines I am behind! Please help me! 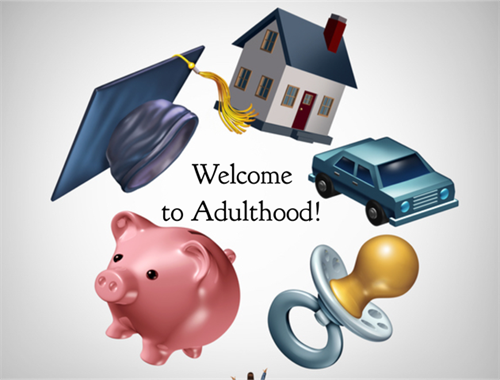 Financial independence is the first step into adulthood and the time to start thinking about retirement. The actions you take and the money habits you create today, have the biggest impact on your long-term financial success. A rule of thumb is to start saving at least 10% of your salary toward retirement beginning with your first pay check. Retirement needs to be thought of as a mandatory bill that must get paid, not a discretionary choice. There are many other goals such as buying a house, car, paying off student loans, getting married, and having a baby. This makes it hard to focus on retirement since it is so far away. Paying yourself first gives you something to show for all your hard work throughout the year. Learn about our Virtual Investment Platform. 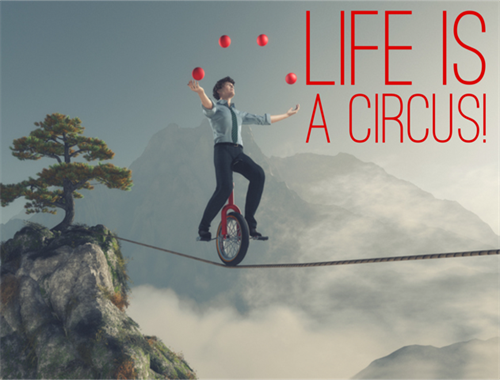 As life becomes more complicated, your financial affairs and responsibilities become a juggling act. 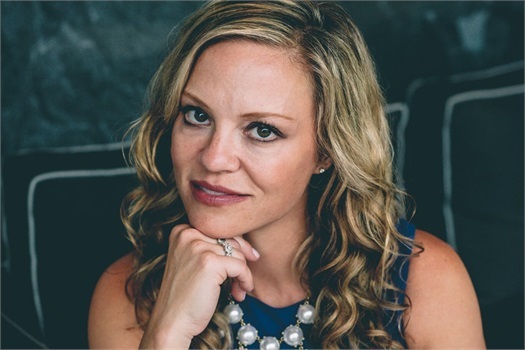 There is a constant struggle with balancing your personal and professional life. Retirement doesn't seem as far away as it once did, and college tuition is knocking on the door or right around the corner. 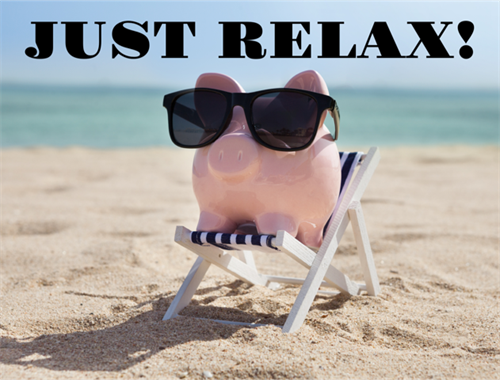 You may now have Traditional IRAs, Roth IRAs, current and previous employer's plans. This creates the need for defining and coordinating a clear retirement savings and investment strategy. With more money on the line, you might be feeling the need for additional guidance, as you are becoming uncomfortable making the investment choices yourself. Be efficient with every dollar you own and owe. At this stage of life, one of the biggest mistakes we see are people directing their savings to the wrong places. Sending additional payments to your mortgage or refinancing to a shorter term, without having the proper amount in retirement savings, may create a negative impact on your retirement. Balancing each goal and not overfunding one area is essential. Another big mistake is sacrificing retirement by saving for college tuition. Loans are always available for college, but there are no loans for retirement. For many, even having assets in the child's name could hurt them when applying for financial aid. 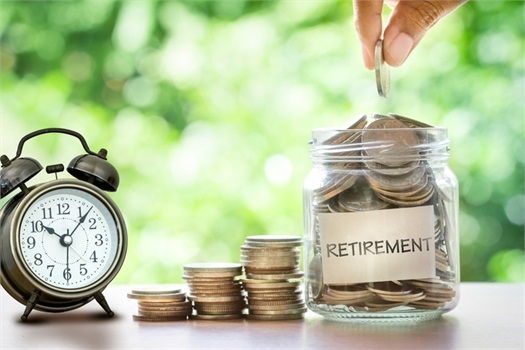 While there is a lot of excitement when preparing and entering into the world of retirement, high anxiety always seems to co-exist. For some, this is what they have been waiting for, yet for others it is a whole new way of life. Some have a lot of hobbies, and others will be seeking to redefine themselves. We assist our clients in weighing factors such as health, longevity, possible inheritances and income sources in determining a strategy of when to begin Social Security payments. For those who do have pensions, choosing the survivor option is a crucial decision that you must seek professional assistance. We have coached many individuals and couples into this glorious time. We believe once our clients have a strategy in place for where and when to withdraw from each account, they begin to feel more in control. With increased longevity, inflation, a low interest rate environment and high stock market volatility, outliving your money is one of the biggest risks retirees face. Continuous monitoring of your retirement assets and income, along with annual reviews of your projected retirement health, helps you make adjustments accordingly. We will address the potential risk of a long-term care event, how this may affect your retirement plan and ways to help protect yourself and your financial security. Beginning to pass your wealth on to your heirs while you are living is much more rewarding. 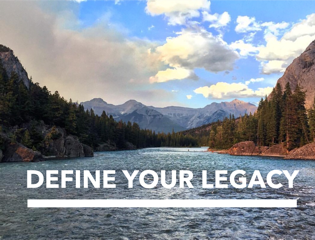 There will be a desire to create a legacy, and for assets to be managed wisely when transferred to beneficiaries. We assist in designing gifting strategies to efficiently and effectively transfer your wealth. Many will require assistance as maintaining their residence becomes unmanageable. We will help analyze the effect of liquidating property and moving to senior housing. There are many variables that must be evaluated for this important decision. We strive to provide an extra layer of protection for our clients. The elderly are continuous targets for fraud, and as they age, their ability to be persuaded by others increases. Our goal is to be an additional gate keeper and help safeguard our clients' assets. We begin to involve the client's Power of Attorney in our annual reviews, developing consistency for when the transition of power occurs. We seek to forge a relationship with those involved with your estate, as we will work together to efficiently pay for care and disperse your assets according to your wishes. We believe selecting a suitable retirement savings vehicles requires the skilled guidance of a financial consultant. We will identify and explain a variety of retirement planning strategies that reflect your current life stage. I AM IN NEED OF PERSONAL GUIDANCE.